THE SUGAR HILL CHILDREN’S MUSEUM of Art and Storytelling is promoting from within. The Harlem museum whose primary audience is 3 to 8-year-olds, announced the appointment of Lauren Kelley as director and chief curator. Kelley has been with the museum since 2013, when it was still in development. Previously serving as associate director of curatorial programs, she has organized all of the institution’s exhibitions since it opened to the public in October 2015. Located at the intersection of St. Nicholas and 155th Street in the Sugar Hill neighborhood of Harlem, the Sugar Hill Children’s Museum is housed on the ground floor of a mixed-use building that brings together affordable permanent housing, early education, and cultural programming. The revitalization project was developed by Broadway Housing Communities, a nonprofit organization based in West Harlem and Washington Heights, and designed by architect David Adjaye. Prior to joining the Sugar Hill Children’s Museum, Kelley was founding director of Prairie View A&M University’s art gallery. An artist and Harlem resident, the children’s museum said she has been instrumental in the organization’s strategic growth and has also driven outreach efforts to artists. Kelley developed the curatorial and public programs and launched its artist-in-residence program, which she will continue to lead in her new role. Focusing on creativity, language, and literacy, the museum’s family-friendly programming includes art exhibitions, art-making workshops, and a storytelling series, along with an on-site preschool and early childhood arts education. 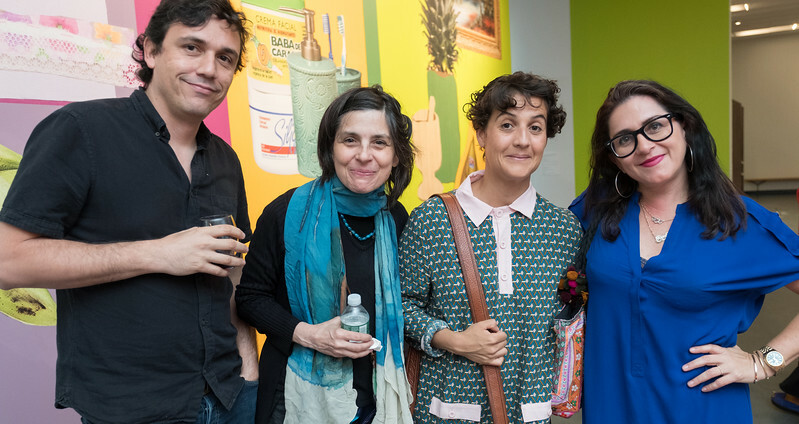 Partnerships with the New York City Department of Parks & Recreation, Cool Culture, the Northern Manhattan Arts Alliance, among others, have bolstered programming. Further shoring up its leadership team, the museum announced an additional promotion. Jennifer Ifil-Ryan is stepping into a newly created position. She will serve as deputy director and director of creative engagement. She previously was associate director of education and community engagement at the children’s museum. In her new role, Ifil-Ryan is responsible for expanding the scope of the education programming and curriculum.